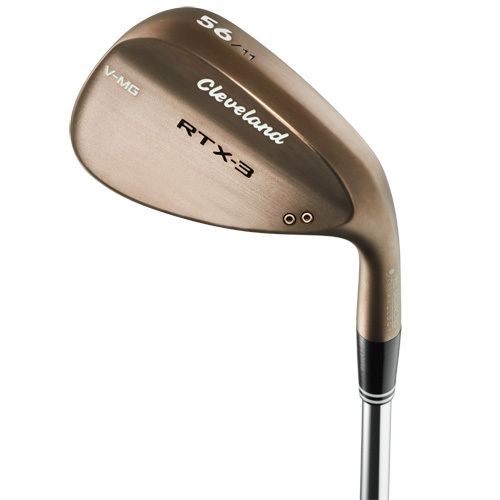 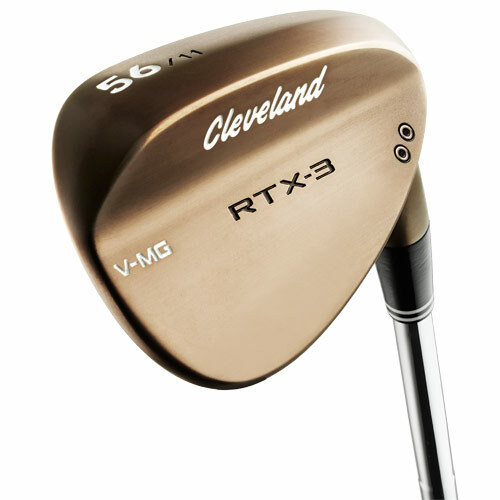 RTX-3 Blade. 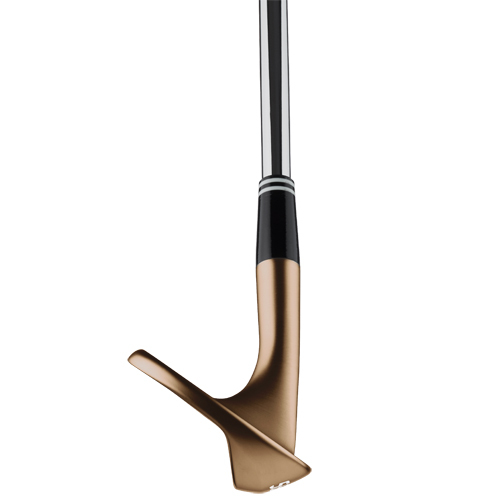 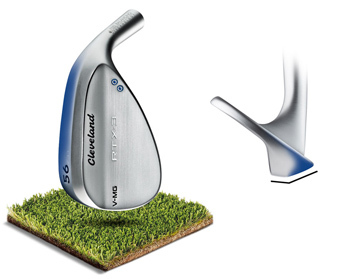 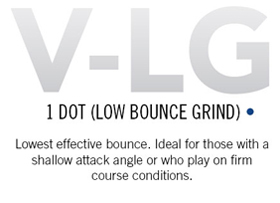 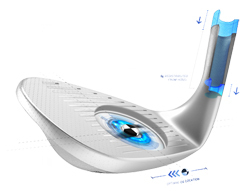 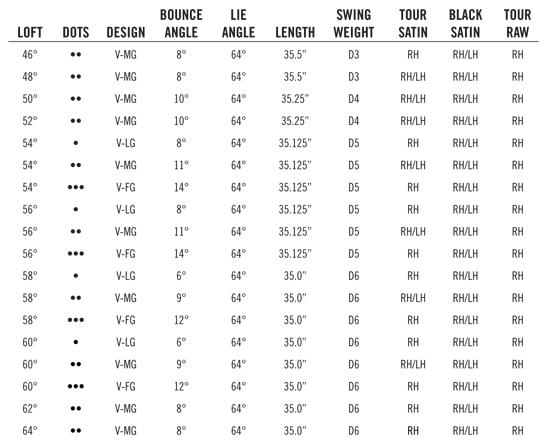 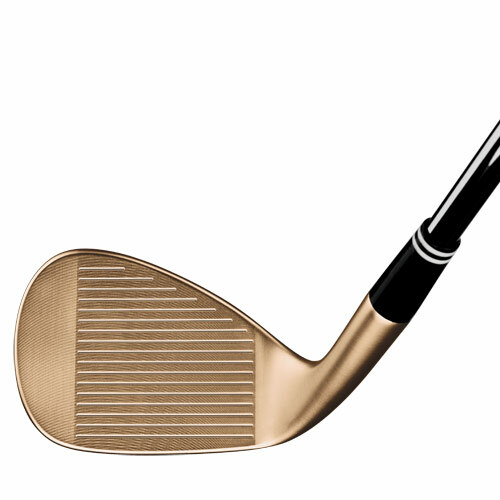 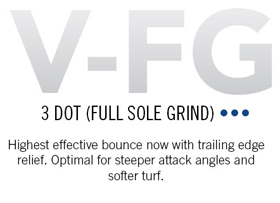 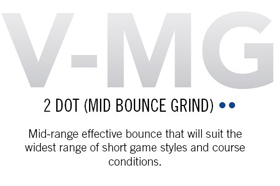 The Blade provides the most versatility and is ideal for maximizing all-around wedge performance. 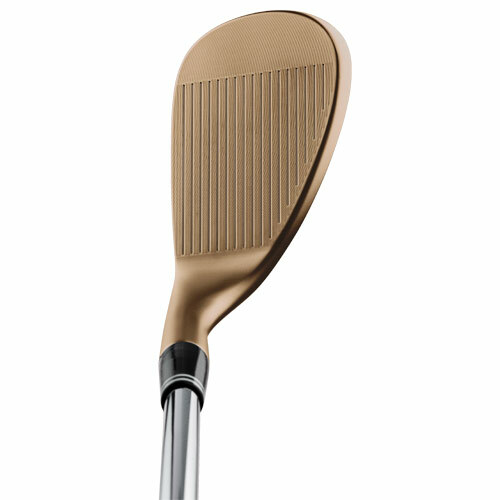 A favorite of PGA Tour pros in recent decades, this finish will rust over time for a distinctive feel and cosmetic appearance.